Behold! 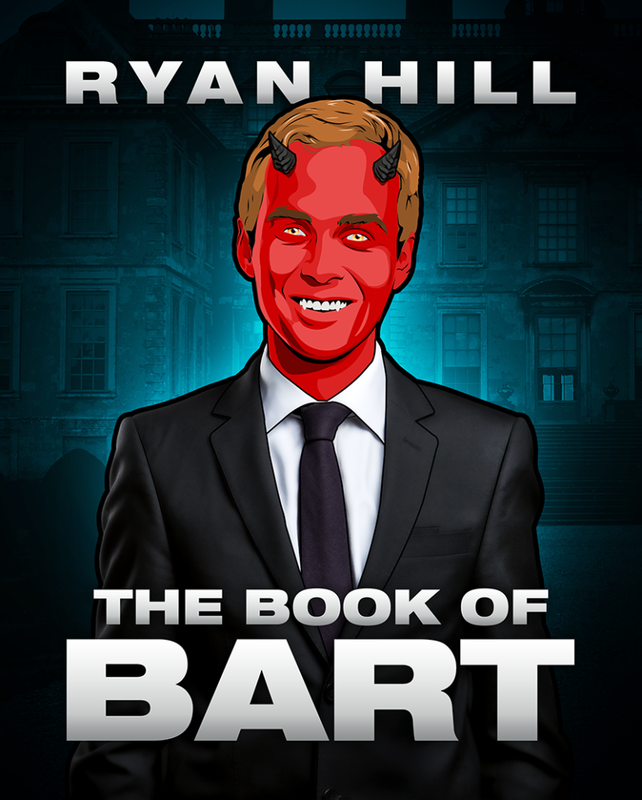 The cover for Ryan Hill’s debut YA Paranormal novel THE BOOK OF BART, coming May 22 from Curiosity Quills! Only one thing is so powerful, so dangerous that Heaven and Hell must work together to find it: the Shard of Gabriel. With a mysterious Black Cloud of Death hot on the shard’s trail, a desperate Heaven enlists the help of Bart, a demon who knows more about the shard than almost anyone. Six years ago, he had it in his hands. If only he’d used it before his coup to overthrow the devil failed. 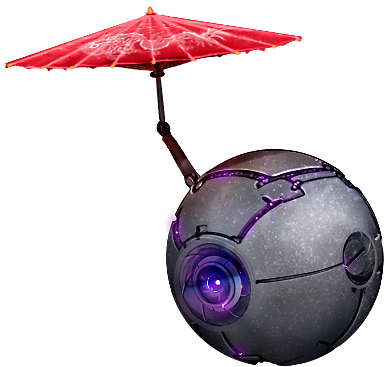 Now, he’s been sprung from his eternal punishment to help Samantha, an angel in training, recover the shard before the Black Cloud of Death finds it. If Bartholomew wants to succeed, he’ll have to fight the temptation to betray Samantha and the allure of the shard. After an existence full of evil, the only way Bart can get right with Hell is to be good. This entry was posted in Blog and tagged Cover Reveal, Curiosity Quills, News by Matthew Cox. Bookmark the permalink.